Those of us who live in LA know that Pearl’s has been the best bar to come to this side of town in a long time, for many reasons. That is, West Hollywood! It feels like we are definitely short on bars that are not super upscale or dirty pits. 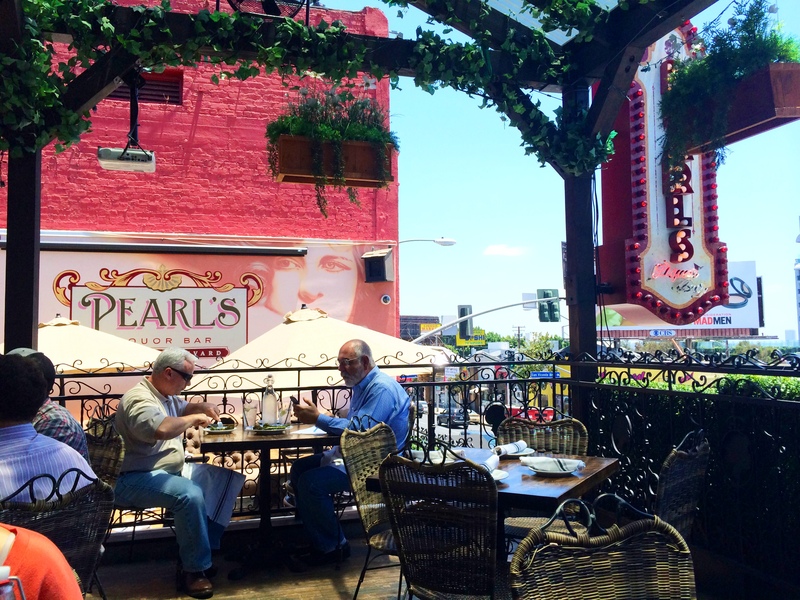 Only about a year old, Pearl’s or the Dame of the 1920’s is the best social spot around for so many reasons. 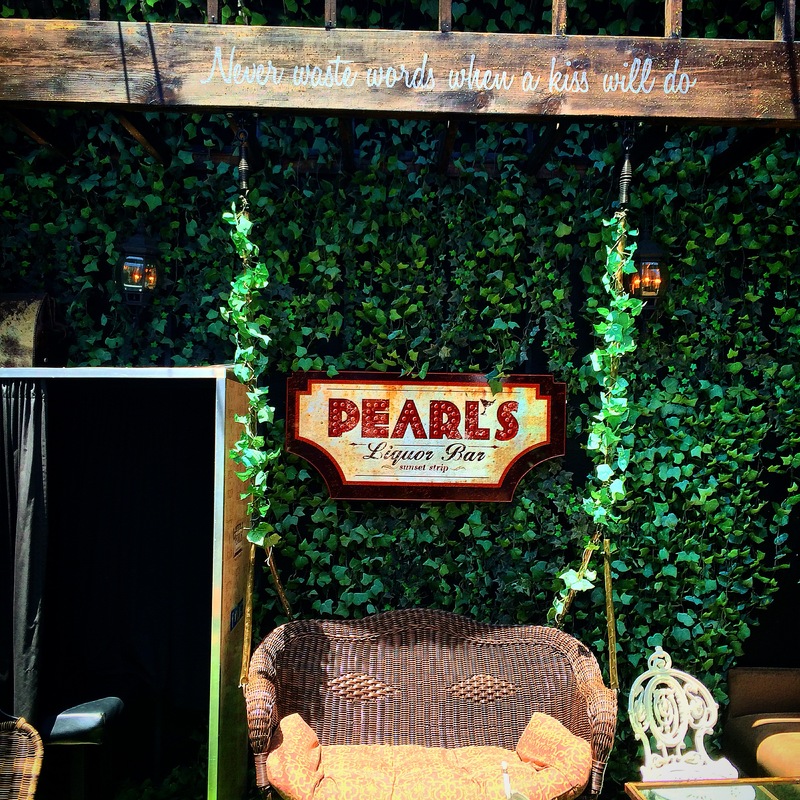 Did you know Pearl’s has really been alive in spirit for years? 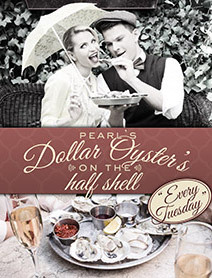 You see Pearl herself started the revelry on the Sunset Strip during the Prohibition era. Read below for Pearl’s herstory. 1) it is always a fun spot on the Sunset Strip with beautiful 1920’s decor downstairs near the bar, and always packed upstair at the two bars. 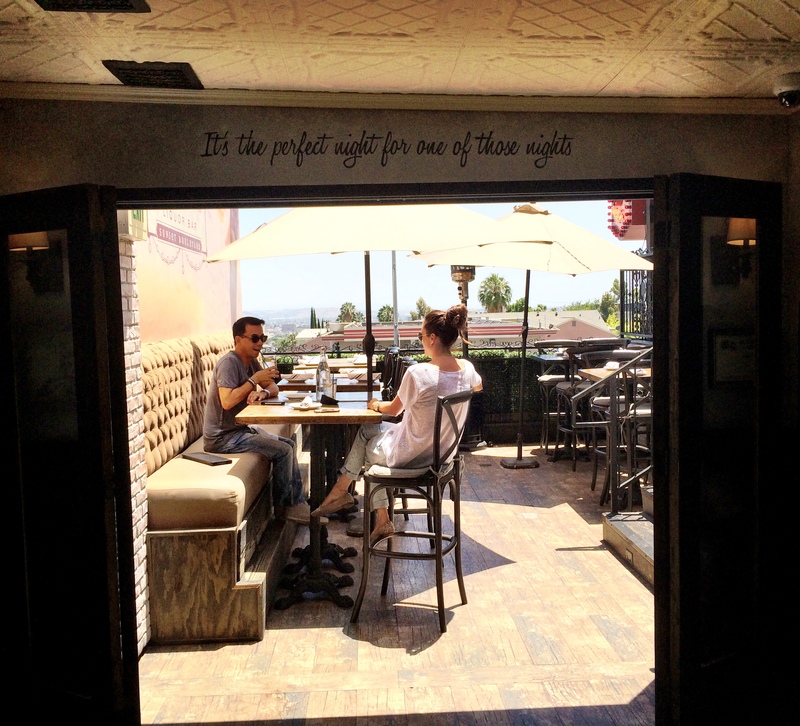 The best non bottle service Sunset Strip bar, by far! 2) There always seem to be a hip, good looking crowd. 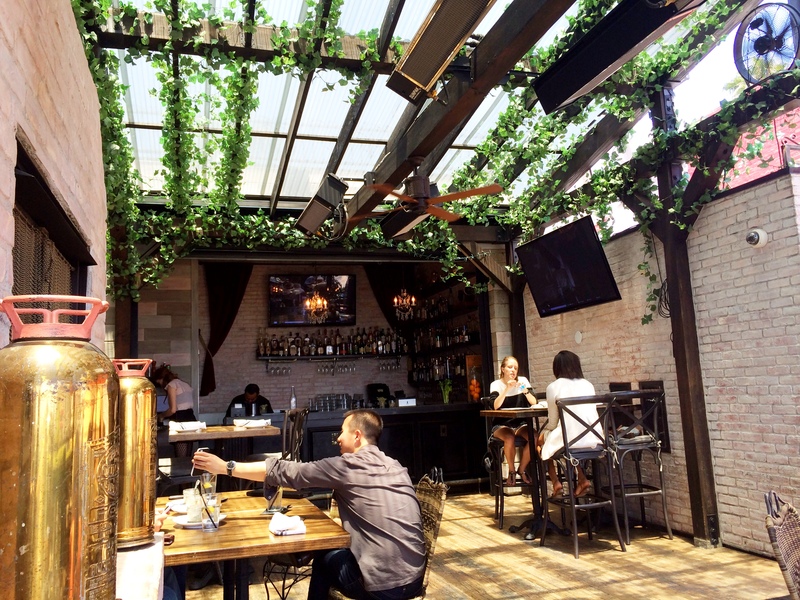 3) It is one of the only bars we can think of in Hollywood that has an open air second floor space, so you feel like you are outside when you are dining or having cocktails. 5) Drinks are expertly crafted using whiskey, gin, and spirits like your great grandparents once sipped. 6) You always see someone famous or quasi-famous. We often see Jerry Ferrera aka Turtle from Entourage. But did you know Pearl’s offers the following? 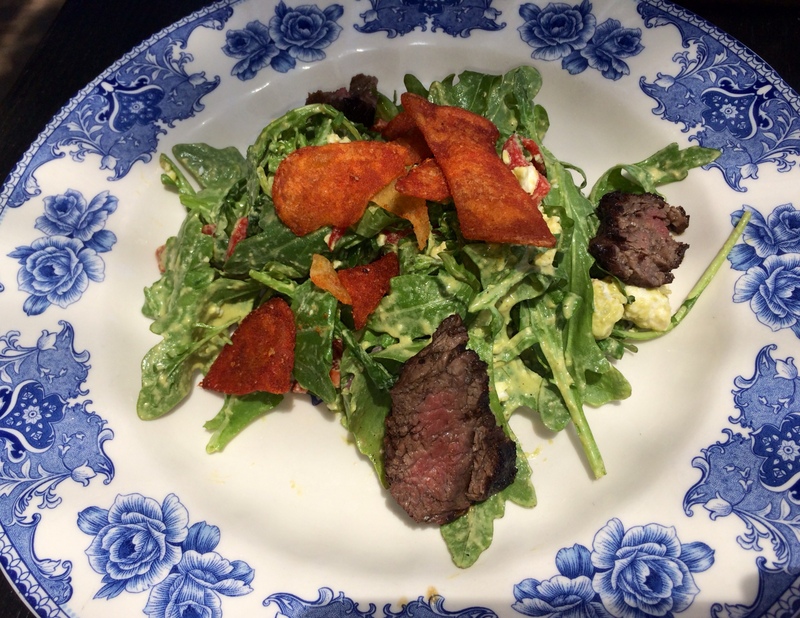 hanger steak salad with wild arugula, feta, piquillo peppers, crispy potato, and creamy poblano vinaigrette ($17), and truffled mushroom flatbread pizza with roasted oyster mushrooms, garlic confit, truffle oil, and smoked mozzarella ($13). I also have enjoyed a seared tuna salad that was one of the best I have ever tried. I heard the crispy broccolini is a must. 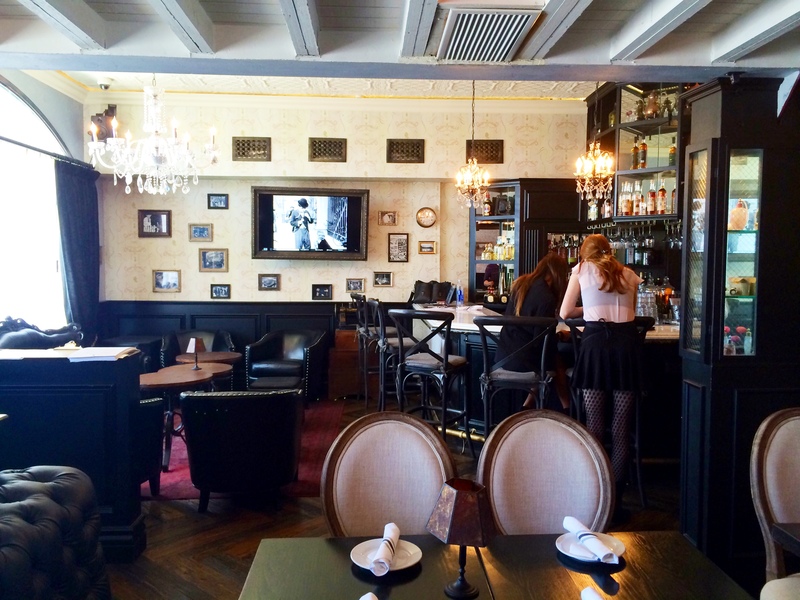 This is the perfect spot for brunch, fun birthdays, or a date (you won’t go broke!). 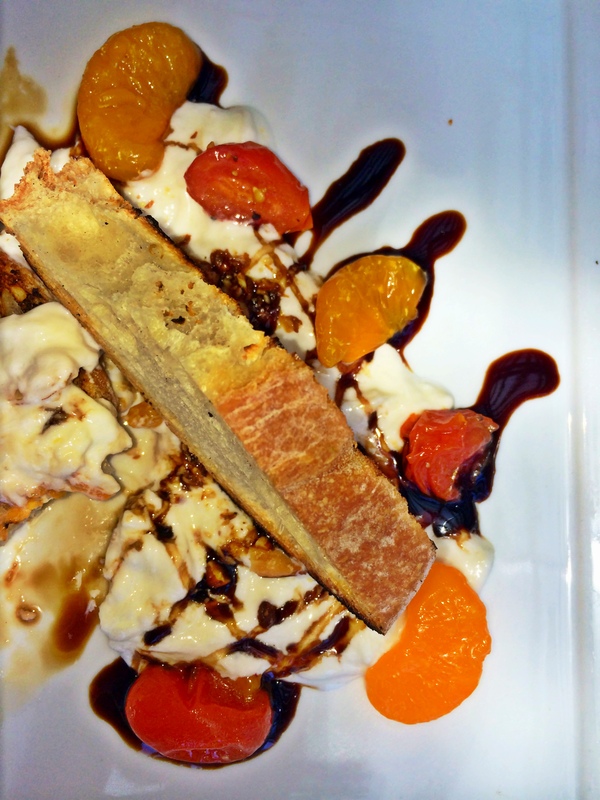 See their incredible menu options HERE. 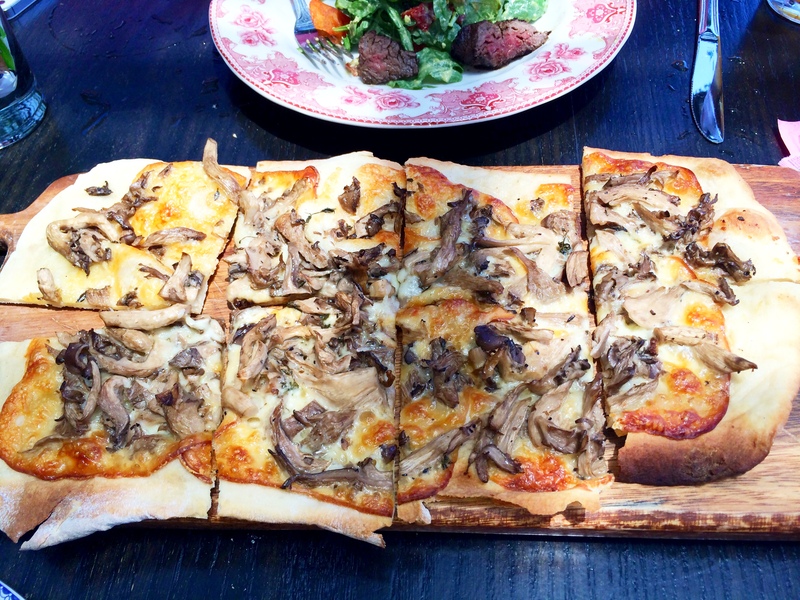 2) A “Lunch Club” daily special – $10 gets you your choice of soup or salad, any sandwich and dessert. 3) Live Music Sessions on Monday nights 8 p.m. – 10 p.m.
6) Pearl’s Brunch every weekend 11 a.m. – 3 p.m.
“Never waste words when a kiss will do.” – Pearl said it best.